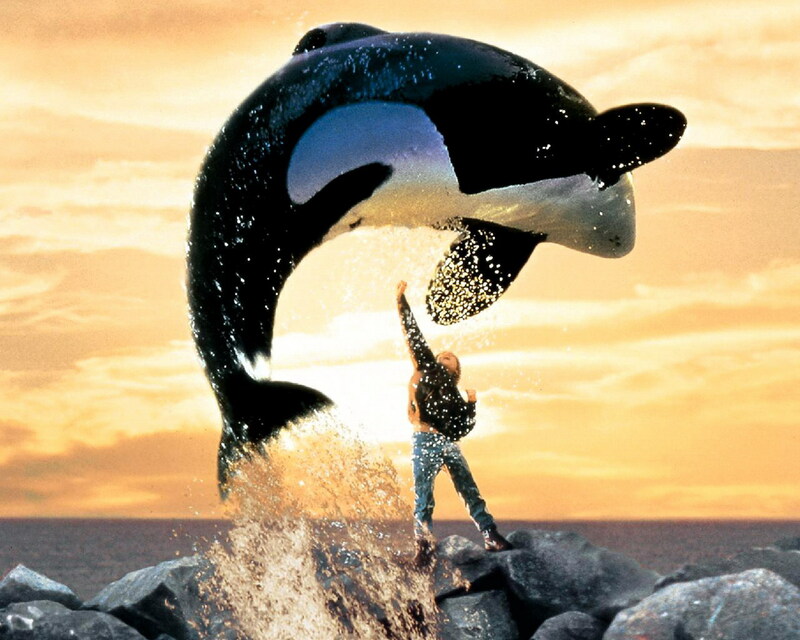 Keiko was a 6-tonne killer whale, or orca, and star of 1993's surprise smash hit feel good family flick, Free Willy. Keiko stars as Willy, a killer whale trapped in captivity, who strikes an enchanting relationship with a young boy, determined to set Willy free. Keiko went on to star in the film's sequel, before following in the footsteps of his on-screen character: a campaign by fans of the movie led to his actual release into the wild in 2002. However, he couldn't stay away from the limelight, and he later turned up in a fjord in Norway attempting to make contact with humans on the shore. Beasley was a Doge de Bordeux, who lived from 1978 to 1992. His big moment came in 1989 when he starred alongside Tom Hanks as Hooch, in detective buddy movie Turner and Hooch. 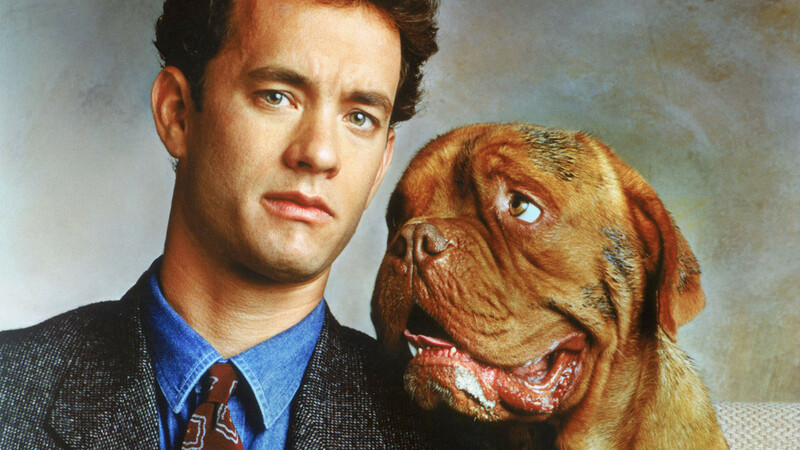 In the film, Turner (Tom Hanks) adopts Hooch, as he is the only witness to a crime. The over-sized Hooch wreaks havoc in Turner's home life, but the two overcome their differences in their journey to crack the case. 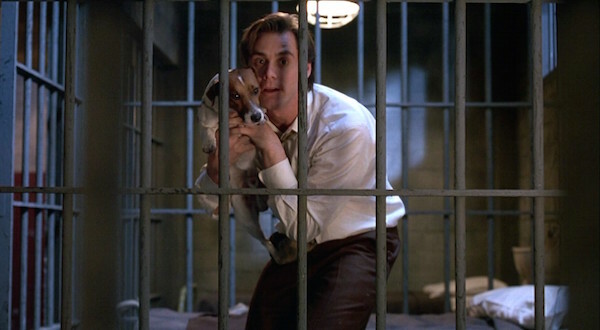 Max, the Jack Russell terrier, played Milo in 1994's madcap caper The Mask. Milo, the beloved pet of hero Stanley Ipkiss (Jim Carey), suffers from asthma and loves to play frisbee. He can also jump really, really high. He plays a pivotal role in the film, and even gets to wear the mask at one point, turning him into a green-faced four-legged toothy monster. The Mask was Milo's only film, but the Milo character went on to appear in a spin-off animated series. 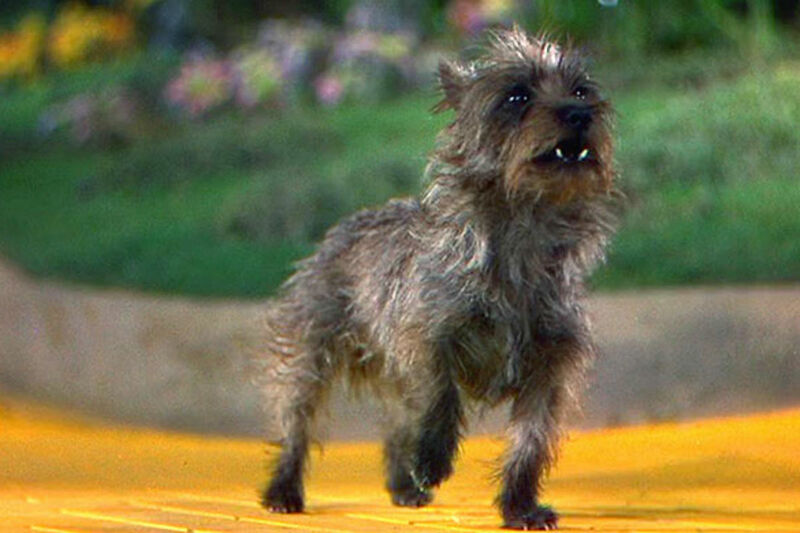 Terry was a Cairn Terrier and the original animal superstar, appearing in 17 movies between 1938 and 1945. In her most famous work, she played Toto in The Wizard Of Oz. In what was the first, and perhaps the most iconic, major Hollywood role for an animal, Toto accompanies Dorothy on her psychedelic journey from Kansas to Oz and back again. After The Wizard Of Oz, Terry's name was changed to Toto in honour of the character, and she went on to play small roles in a number of subsequent movies. Her biography was released in 2001. Lassie, a well-groomed collie with a canny knack for saving the day when her young owners get into trouble, has appeared in many films. 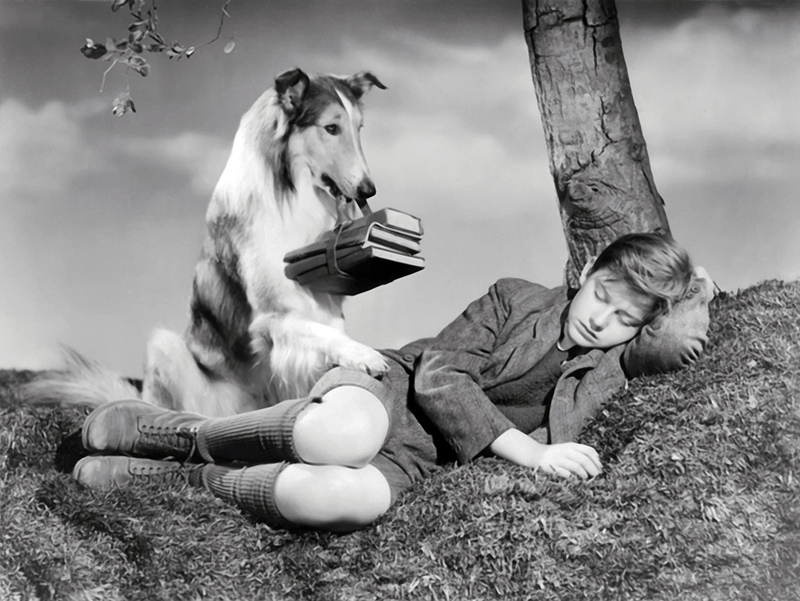 The first was in 1943, with Lassie Come Home, in which Lassie was played by a male dog named Pal. Pal appeared in six further feature films, before passing the reins to his puppies (and their puppies) who continued to play the character in a TV show which ran until 1973. Various Lassie reboots have been made, including in 1997 and 2005. The role has continued to be played by descendants of Pal, the original Lassie, with the exception of 2005's film. 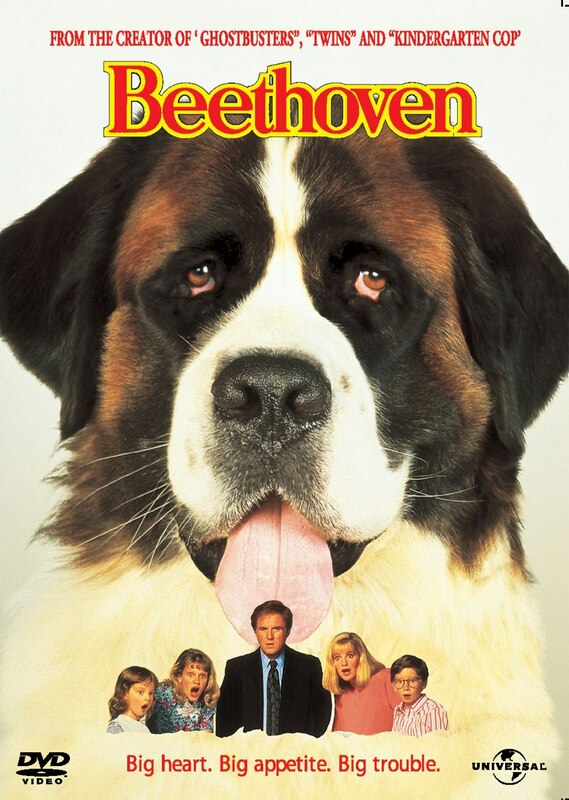 The hilariously human-named Chris, was a huge St Bernard dog who played the title role in 1992's utterly loveable Beethoven. Beethoven is adopted by the Newton family, and his slobbery clumsiness really start to test their patience, especially the father . But when Beethoven finds himself in trouble with an evil vet, the family rally to help. Chris appeared again in the sequel, Beethoven's 2nd, but a different dog was used for the various straight-to-video follow-ups. 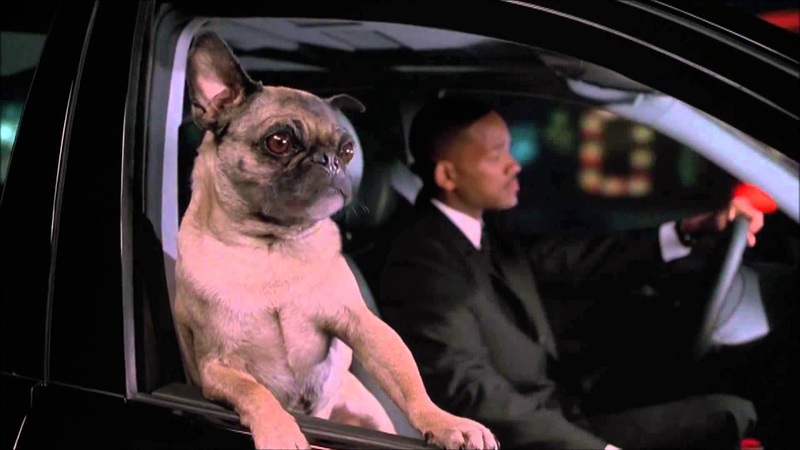 Mushu was a pug dog, who played Frank in both Men in Black and Men in Black II. He was probably the only animal movie star who has played a non-animal character: Frank is not in fact a pug, but an alien in disguise. His role in the first film is to act as an alien informant for the MiB, but the character was so popular he was rewarded with a far bigger role in the sequel, becoming one of the men in black himself, sharp suit and all. Finder is a real life Hollywood A-list animal superstar. He's starred in not one, but two Oscar nominated movies, among a host of others. 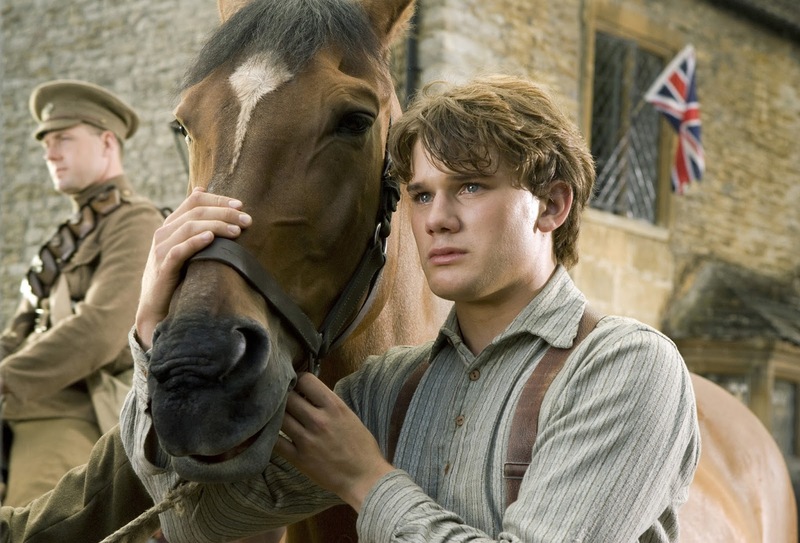 Perhaps the best known is 2011's heavily Oscar nominated War Horse, which is a story about a horse caught up in the fighting of World War I, and his friendship with a farm boy turned trench soldier. He also starred in 2003's Seabiscuit, a film about a racehorse during the Great Depression, which also picked up a host of Oscar nominations. But that's not all - he's also played smaller roles in The Legend of Zorro, Unstoppable, CSI Miami and Mirror Mirror. That's an enviable CV for any actor, let alone a horse! Crystal, a Capuchin monkey, is widely touted as "Hollywood's hottest monkey". She has starred in numerous recent films including George of the Jungle, Night at the Museum, Night at the Museum 2, The Hangover Part II, and We Bought a Zoo. 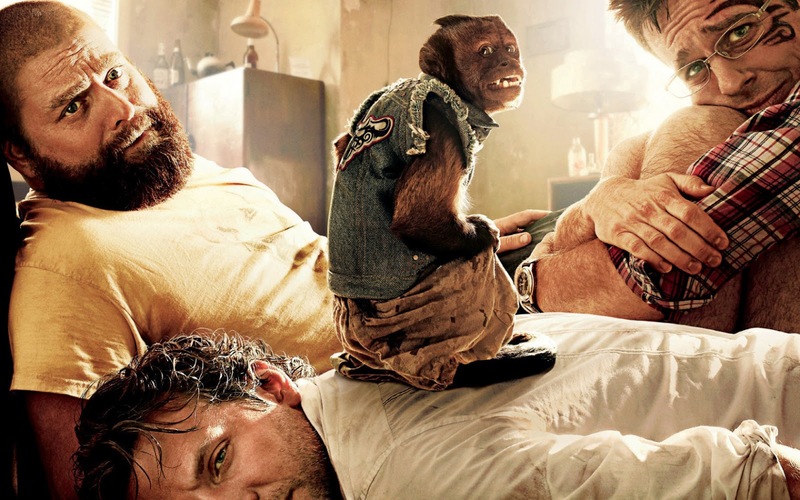 She's played a drug-dealing gangster, an astronaut, a gymnast, a veterinary doctor and, of course, a monkey. And she's still churning out the hits, with two more films due for release in 2015. Spike was a Mastador - a cross between a Labrador and a Mastiff. He appeared in a handful of films but is best known for his appearance in 1957's Old Yeller. 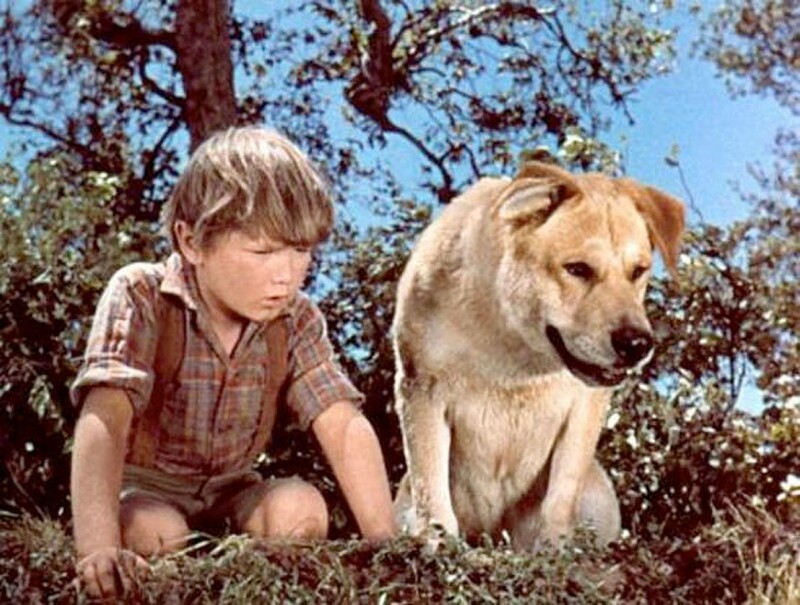 Spike played Old Yeller himself (so named because of the Texan pronunciation of "yellow"). The film is a deeply tragic coming-of-age story, set in civil war era Texas. For an entire generation, the film was the most tearful childhood memory. Spike also had smaller roles in The She-Creature and What Ever Happened to Aunt Alice? Bart was an Alaskan brown bear, born in 1977 and weighing in at a colossal 1700 pounds! He appeared in 13 feature movies between 1980 and 1998, alongside A-list actors such as Brad Pitt, Anthony Hopkins and John Candy. Perhaps his greatest work is 1988's The Bear, which largely focuses on the relationship between two bears, so much so that humans are left with almost no lines. Bart has now sadly passed away. His former owners currently have a new bear, imaginatively named Bart the Bear (II), who has his own film career including appearances in We Bought a Zoo and Game of Thrones. Uggie is the talented Jack Russell terrier who starred in 2011's Oscar winning silent movie The Artist. He plays the companion to the film's hero, a silent movie star, and together they charm the world with Uggie's tricks, before the introduction of talking movies turns their world upside down. Uggie also starred in Water for Elephants before retiring in 2012, shortly after his famous appearance at the Oscars. Have we missed any of your favourite animal movie stars? Let us know! *Box Office Value has been calculated as the sum of US box office takings for all feature films in which the animal actor takes a starring, titular or significant role, adjusted for inflation.